Fast-rising Chinese handset maker, Xiaomi, is scaling back some of its international expansion plans, and won't be entering Latin American markets as soon as expected. "We realized that it's a smarter thing to do to scale back a bit and put a ton of effort in India and Indonesia before expanding further," said Xiaomi vice president Hugo Barra in a statement. "Our next market is Brazil some time in the first half of next year," Barra said. 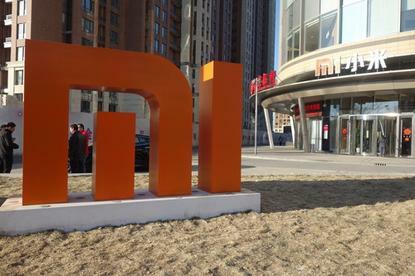 But Xiaomi declined to offer an entry date for any other markets. In the third quarter Xiaomi became the world's third-largest smartphone vendor, mainly on huge sales in its home market of China. Part of company's draw has been the low price of its products compared to rival models with similar specifications. After taking third place, Xiaomi's CEO said last week he wants his company to become the world's largest smartphone vendor in five to 10 years. The company has been focusing on India, where limited stocks of Xiaomi phones have quickly sold out.